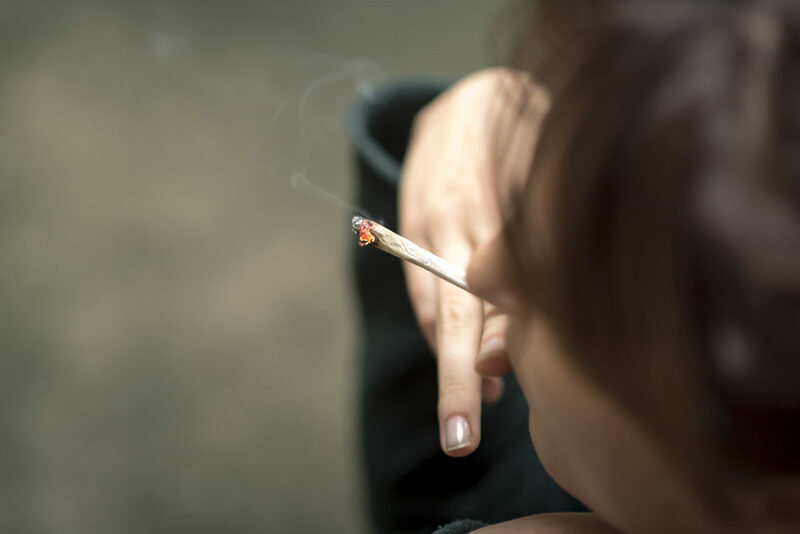 This SCP Blog by Dr. J. Cobb Scott discusses a recent meta-analysis published in JAMA Psychiatry that addressed the association between cannabis use and cognitive functioning in adolescents and young adults. The US has experienced substantial shifts in policy and perception regarding cannabis, or marijuana, use over the past decade.As of 2018, cannabis has been legalized for adult recreational use in 9 US states and for medicinal purposes in 29 states, and laws have been passed in a number of city and state governments to decriminalize its use. At the same time, perceptions regarding the risks of cannabis use have decreased (Substance Abuse and Mental Health Services Administration, 2014). In view of these trends, it is of considerable public health importance to delineate the potential risks of cannabis use. Yet scientific debates about the mental health consequences of cannabis use remain unresolved. One critical, unresolved question is whether frequent cannabis use is associated with cognitive dysfunction during adolescence and early adulthood, when drug use typically begins and substantial maturation continues in brain structure and function. The evidence is relatively clear that acutecannabis intoxication causes cognitive dysfunction in memory, attention, and cognitive processing speed; however, it is unclear whether cognitive effects persist after periods of acute intoxication. Previous meta-analyses in adults have shown relatively small residual cognitive effects associated with cannabis use, although these effects diminish substantially with 2-3 weeks of abstinence (Grant, Gonzalez, Carey, Natarajan, & Wolfson, 2003; Schreiner & Dunn, 2012). However, it has been hypothesized that adolescents and young adults are at heightened risk of cognitive dysfunction from cannabis use because of ongoing neurodevelopment that involves the endocannabinoid system (Jacobus & Tapert, 2014; Schneider, 2008). Studies addressing this question have increased in recent years, and a number have reported greater cognitive deficits in adolescent-onset compared to adult-onset cannabis users (e.g., Lisdahl, Gilbart, Wright, & Shollenbarger, 2013). Yet studies have primarily used small samples of participants, reported inconsistent findings, and often have numerous confounds, or other factors that could account for any observed cognitive problems, as detailed in a recent report (National Academies of Sciences, Engineering, and Medicine, 2017). To help provide more clarity about this research literature, we conducted a systematic review and meta-analysis of the entire existing literature of studies examining cognitive functioning in adolescents and young adults who use cannabis (Scott et al., 2018). Meta-analyses offer a powerful method for synthesizing results across an existing literature and can address inconsistences from individual studies by standardizing outcomes and diminishing the effects of varying statistical power. In total, we found and analyzed 69 cross-sectional studies that compared2,152 frequent or heavy cannabis users and 6,575 comparison participants with minimal cannabis exposure. The overall mean difference between frequent cannabis users and cannabis non-users in cognitive test performance was about a quarter of a standard deviation, which was statistically significant but is conventionally considered a relatively small magnitude effect. Effects were largest in memory, attention, and executive functioning, though these effects were similar in magnitude. Though we initially thought that these differences might be larger in adolescents or those who started using cannabis at an earlier age because use was occurring during a sensitive neurodevelopmental period, we found that these cognitive differences were no bigger in younger participants or in participants who had started using cannabis earlier. We were also interested in whether abstinence from cannabis would affect the magnitude of effect sizes. We found that the length of abstinence reported by participants was associated with the size of cognitive effects, such that longer cannabis abstinence periods were associated with smaller effect sizes. We also wanted to examine a clinically relevant marker of abstinence. Since there were not enough studies to look at longer term (e.g., 3-4 week) abstinence to remove all withdrawal and residual effects from acute use, we separated studies into those that required greater than 72 hours of abstinence from cannabis to those that required 72 hours of less of abstinence. This 72-hour cutoff was based on research showing that the peak of most cannabis withdrawal symptoms occurs by the third day of abstinence (Bonnet & Preuss, 2017). Results showed that studies requiring a cannabis abstinence period of greater than 72 hours had a very small, non-significant effect size, indicating that frequent cannabis users who were abstinent for at least 3 days did not show differences in cognitive test performance from non-users. Overall, our results suggest a statistically detectable but limited association between cannabis use and cognitive functioning in youth. These results were surprisingly similar to those from prior meta-analyses in adult samples. We found little evidence for more severe effects with cannabis use at earlier ages or specifically in adolescence. Given the size of effects observed, for a majority of individuals, these cognitive effects may be of questionable clinical significance, especially after a period of abstinence. However, it should be noted that our meta-analysis did not examine longitudinal studies that follow the same participants over time. A study by Meier and colleagues (2012)found that adolescent onset, frequent cannabis use was associated with declines in IQ and worse performance in cognitive functioning over a period of 20 years in a large cohort of participants from New Zealand. Cleary, large-scale longitudinal studies are needed to examine the effects of sustained, heavy cannabis use and identify genetic factors, individual differences, and cannabis use parameters that may affect risk for cognitive dysfunction in cannabis users. The landmark Adolescent Brain Cognitive Development study (Jernigan, Brown, & ABCD Consortium Coordinators, 2018)currently being conducted in the US will hopefully significantly contribute to this ongoing debate. Why do meta-analyses sometimes give different answers to research questions than individual studies? What kind of research design would definitively answer questions about cannabis use and cognitive functioning? In the absence of that design, what factors need to be considered when interpreting data from observational studies of cannabis and cognitive or brain functioning? Cobb Scott, Ph.D., received a B.A. 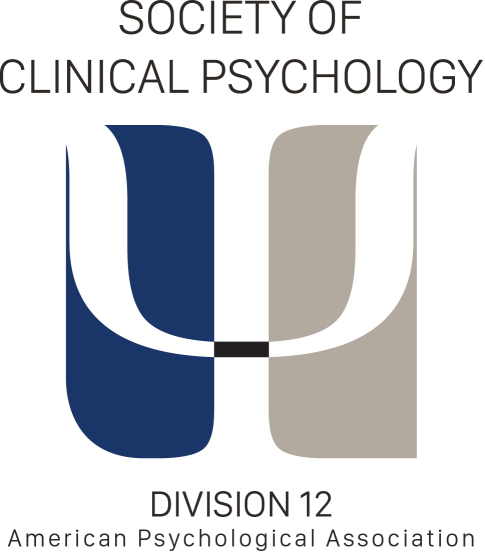 in Psychology from Wesleyan University and a Ph.D. in Clinical Psychology with specialization in Neuropsychology from the San Diego State University/ University of California, San Diego Joint Doctoral Program. He completed a clinical internship at the VA Connecticut Healthcare System and a postdoctoral fellowship at Yale University. 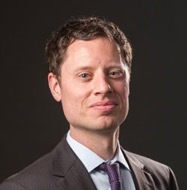 He is currently an Assistant Professor in the Department of Psychiatry at the University of Pennsylvania, where his research examines the brain-behavior relationships between cannabis, mental health, and brain functioning, as well as the relationship between neuropsychological and functional outcomes, such as treatment response, in psychiatric disorders. Jacobus, J., & Tapert, S. F. (2014). Effects of cannabis on the adolescent brain. Current Pharmaceutical Design, 20(13), 2186–2193. Substance Abuse and Mental Health Services Administration. (2014). Results from the 2013 National Survey on Drug Use and Health: Summary of National Findings(No. NSDUH Series H-48, HHS Publication No. (SMA) 14-4863). Rockville, MD: Substance Abuse and Mental Health Services Administration.